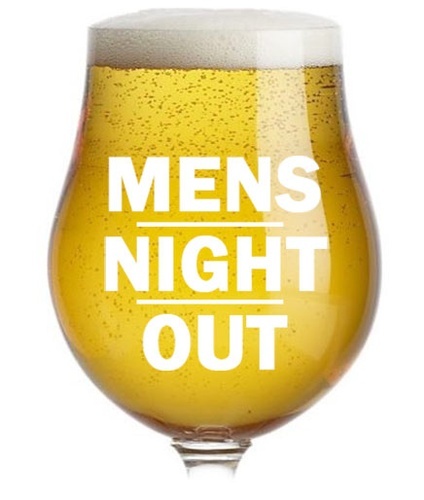 Hey guys- come on out for this fun Men's Networking event- Beer tasting at Chucks! $15 includes 5 beers and snacks. Have some fun and make some new connections!